As the “Games as a Service” space continues to grow, there are more options available than any one gamer can comfortably do anything with. In this space especially, there are a lot of games, from the big profile AAA stuff to the smaller free offerings, that aren’t exactly reputable gaming experiences. What can anyone who is looking for the next game-turned-hobby-turned-second-job to play? Well, the onus is on us, the list writers, the internet curators who find joy (and grocery money) in finding ways to arbitrarily line a collection of games up against each other. Hi! I’ve dumped tons of hours of my life into “GaaS” games. Here is a list of the ones I’ve had the most fun with so far. I’m not a fan of this game, because even in my loot shooters I prefer some storytelling that doesn’t come across as written by baby boomer Facebook meme group admins. But there’s no denying the reception this game got otherwise, with a rare AAA GaaS launch that wasn’t a disastrous mess of glitches. It also has so much content that players who do nothing else during launch week then complain about having nothing left to do are having a hard time getting to that point. 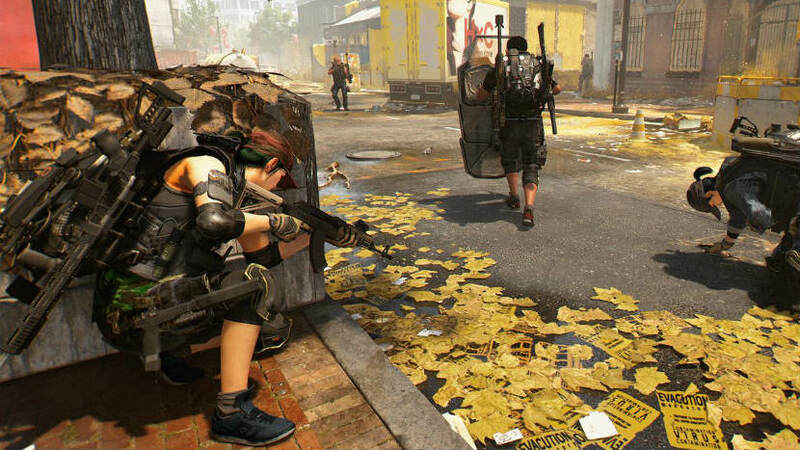 If you like to loot and shoot for thirty hours in grey boxes, stare at Washington D.C. landmarks, then unlock the actual part of the game everyone wanted to play in the first place, then play that in perpetuity, The Division 2 is the game for you. Destiny 2 is one of the biggest drama bombs in gaming today, but that doesn’t change the fact that Bungie knows how to make a fun video game. 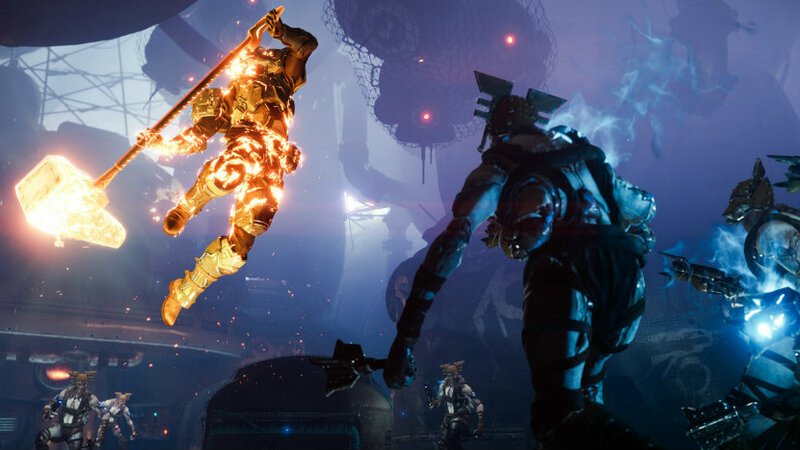 It’s interesting to see how the game is developing already after the split from Activision, but it’s also fair to say that the basic Forsaken content is pretty interesting. It’s almost like a massive outer space bounty hunting mission with a whole rogues gallery of alien scumbags to go through, and that’s a neat setup for what’s basically just an expansion. Combine that with all the stuff that has come out after, including the new multiplayer mode literally inspired by Super Puzzle Fighter, and you have a game that manages to stick out despite the sameness of the genre space. Okay, this one just dropped for the PlayStation 4, and I lost several hours to it the other day without so much as a second thought. 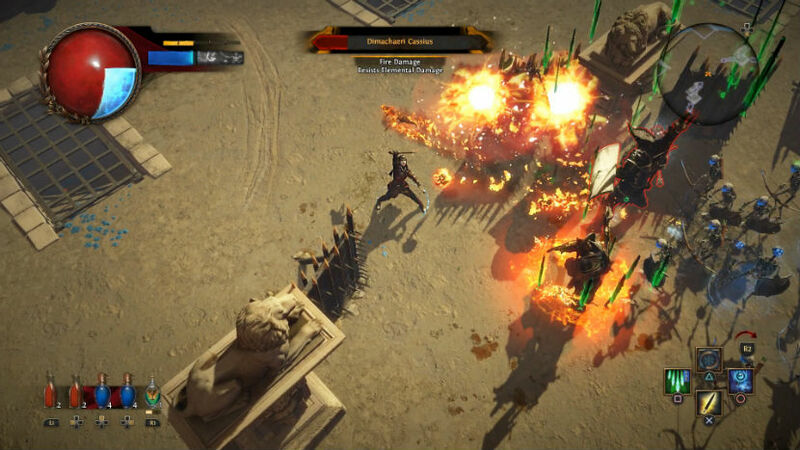 It doesn’t have the production values of Diablo III, but it has twice the depth of content. It’s overwhelming at first, especially since you have to slot your skills into your equipment instead of earning them passively. The result is a massive passive skill tree though, which seems to have tons of content made for customization. It’s also more challenging, and has a neat storyline that isn’t just “kill the demons.” Plenty of demons to kill, though. Here’s the part where you all look at me funny. 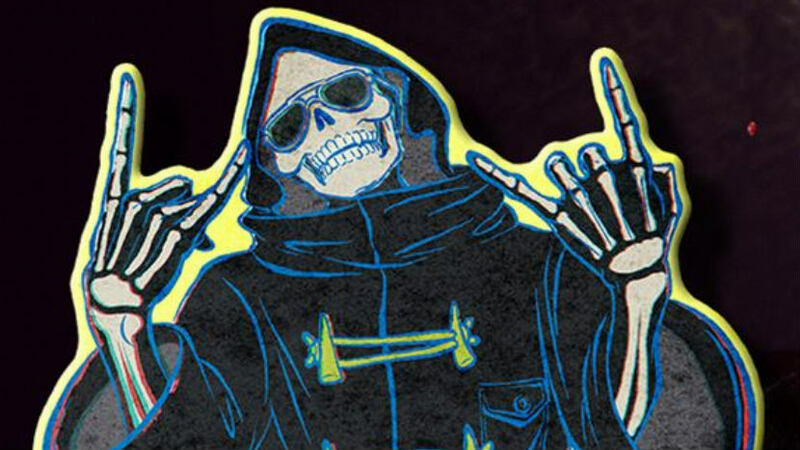 Grasshopper Manufacture’s Let It Die is a bizarre game that turns the “Dark Souls” formula of striking and dodging into a grindy, roguelike tower climb that is punctuated by endless microtransactions. While trying to play it for free is possible, albeit a huge grind, there’s a lot of charm to this thing that can make the uphill battle somehow digestible. This relies on your appetite for Suda 51’s storytelling quirks of course, but I mean, how can you not get a kick out of Uncle Death? I recommend this one with several caveats, but it’s worth a shot if you like the weird stuff. It makes sense to drop an actual MMO into this list, right? Anyway, Square Enix’s Final Fantasy XIV launched as a total disaster, before eventually being scrapped almost entirely. Somehow a new version of it rose from the ashes, and now everyone who plays it loves it. 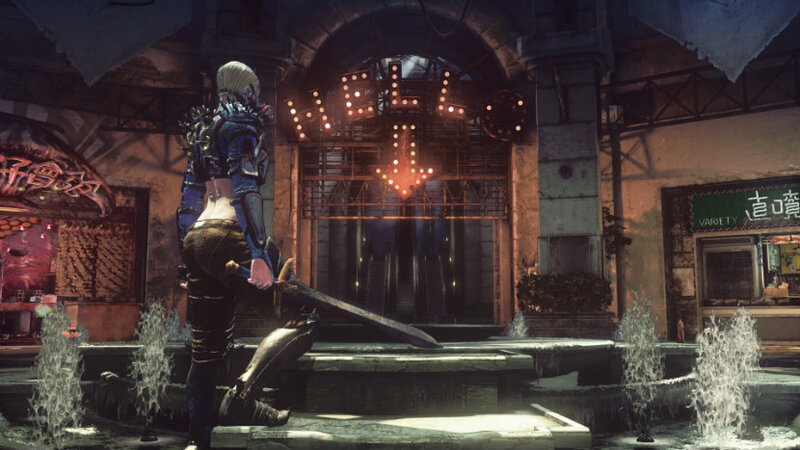 Years later, the game continues to be supported and expanded, and fans travel the globe to attend massive conventions to get a front row seat to new announcements. 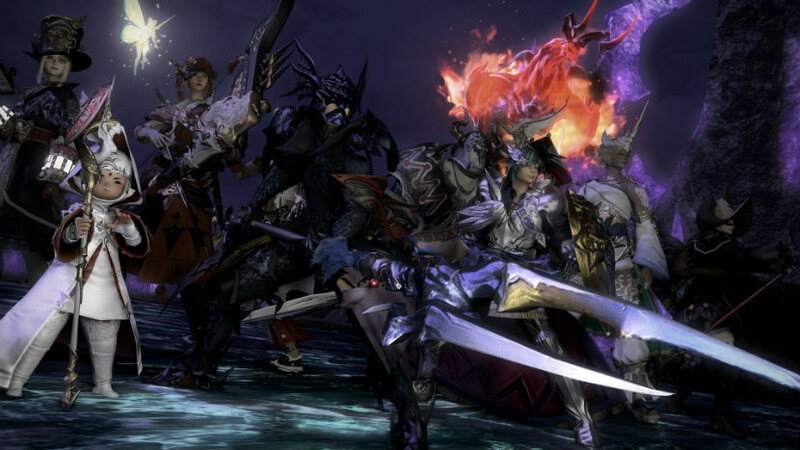 In a time when MMOs are much less prevalent, Final Fantasy XIV stands like that decline never happened. There’s a billion battle royale games out there, and you can probably guess which two are on this list. Unfortunately, Tetris 99 isn’t an option, so we’re starting with the latest from Respawn. 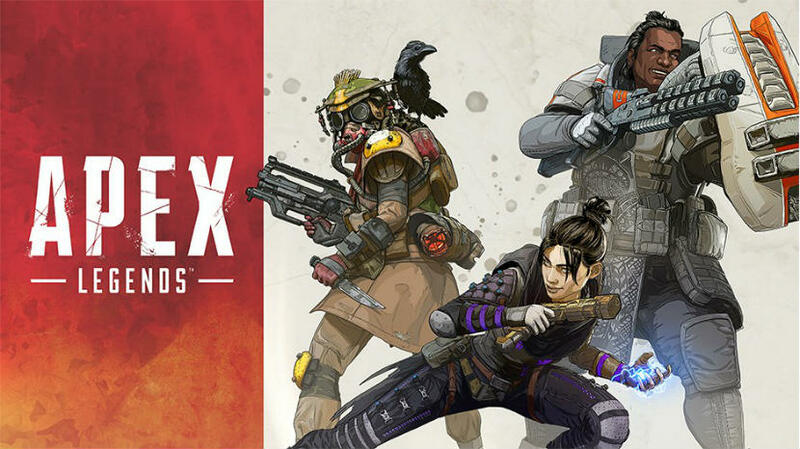 Apex Legends may have benefited from its brave release strategy of, “by the way here’s this,” but it turned out to be an awesome game that even paid influencers kept up with after the checks cleared. A sort of amalgamation of things that worked in other titles, Apex Legends brings its own ideas into the mix, such as new ways to communicate with other players besides being screamed at via microphones. Speaking of microphones, here’s the other one. Fortnite is a phenomenon because it’s an instructional clinic in erasing gatekeeping in games. There’s no payment upfront, the requirements to get it running are practically nill, and there’s so much goofy stuff happening the skill ceiling hardly matters unless you’re trying to go pro. 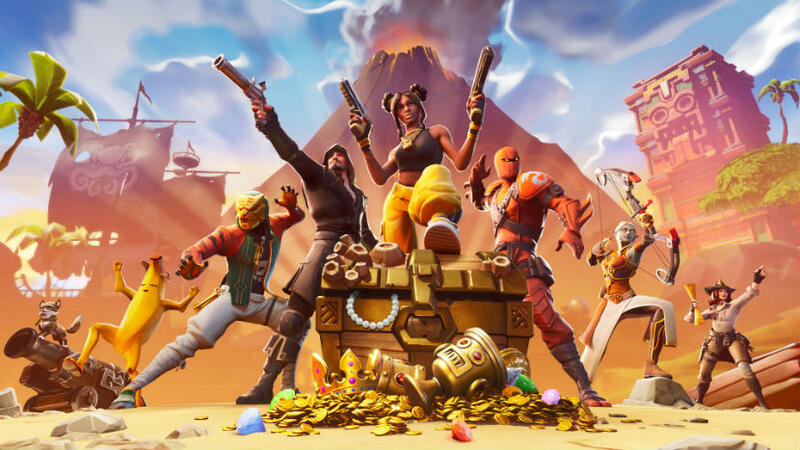 Fortnite is the ultimate 2019 social space, a piece of software that’s hardly a game so much as it is a place for young people to hang out and chat without worrying about everything on the outside. It’s a bridge between games and the mainstream, and now there’s a Weezer island or something? I dunno, Fortnite defies how everyone looked at games before, and that’s cool. 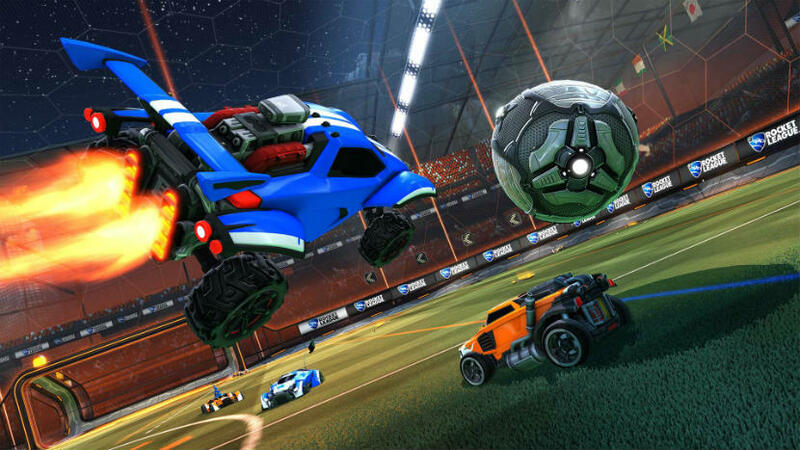 Rocket League is practically the OG of ongoing service games on the PlayStation 4. This is the one that took off almost explicitly because of the PlayStation Plus platform, in an era just before this space really took off into what it is now. Of course, that meant Rocket League had a lot to adapt to, and it seems to have done that with ease and grace. It has incorporated the “Battle Pass,” leaned into real life esports and event promotion, jumped into just normal, real life toys, and even was a big part of the cross-play wars of the last year. Warframe is yet another game about shooting bad guys as a robot person who is also a hoarder, and really likes crafting. However, what’s great about this one is the developer is constantly revamping the game by way of introducing brand new ways to play. Nearly every major update introduces a new mode that’s totally different from the others somehow, which would probably break nearly any other game on this list. 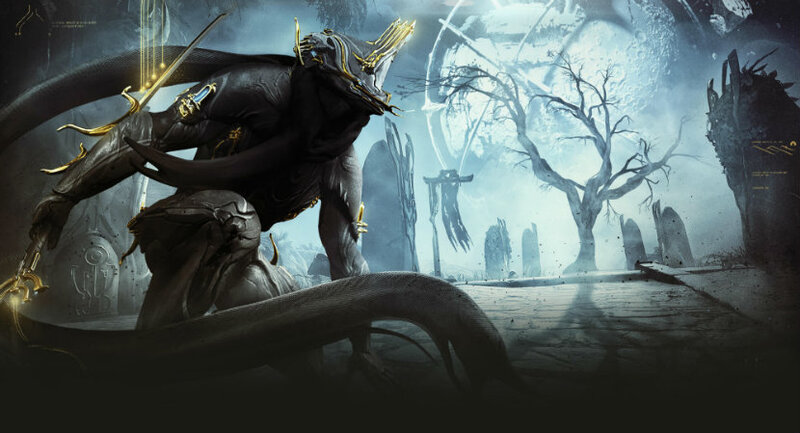 But somehow, the people at Digital Extremes pull it off every time. Picking any one of the games on this list can overtake your entire gaming life. So, proceed with caution, especially if you’re vulnerable to enticing micropurchases. They’re mostly cosmetic in these games, but we all know how that can go. Let me know which of your favorites I left off the list, or why the one here you have managed to stick with is your favorite. Feel free to drop shout outs to Uncle Death as well.